Many resource professionals prefer short state-of-the-field synopses of aspen topics. WAA Briefs are two-page summaries of the status of aspen issues important to managers, researchers, professionals, and others. Each Brief provides key references addressing the topic for those wishing to dig deeper. Download and distribute Briefs as you see fit. We would love to hear your feedback on content or suggestions for topics not yet addressed. Brief 4. 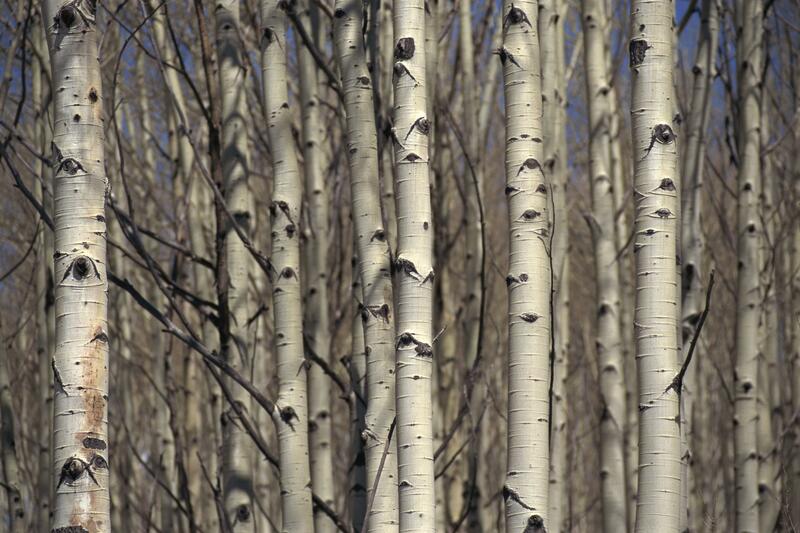 Pando's lessons: restoration of a giant aspen clone. April 2017. Brief 3. 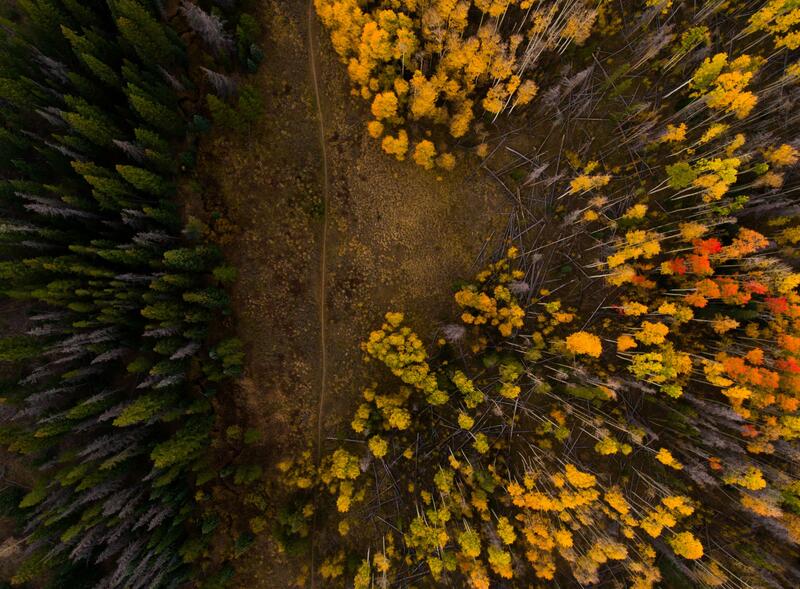 The role of fire in aspen ecology and restoration. June 2015. Brief 2. Managing ungulate browsing for sustainable aspen. March 2015. Brief 1. 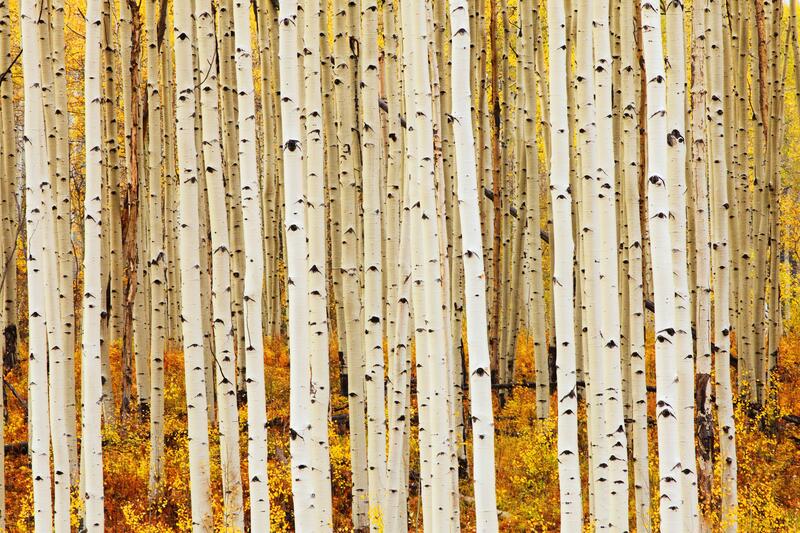 Building resilience into quaking aspen management. May 2014.